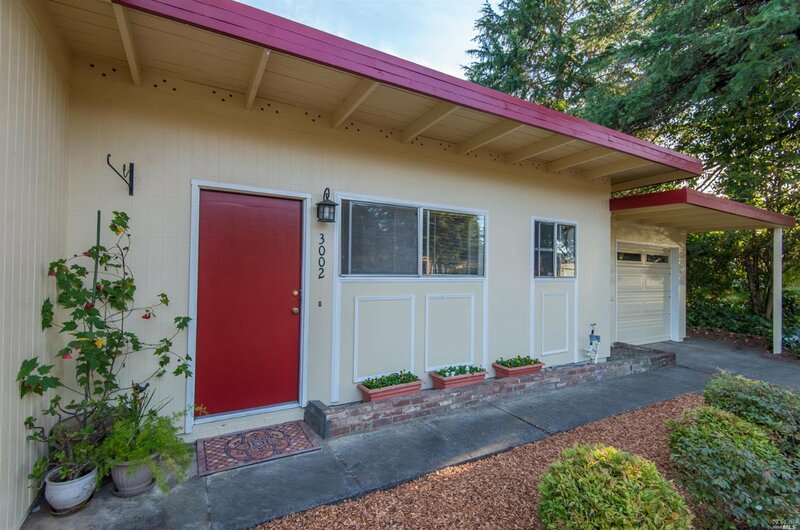 Montgomery Village Classic. 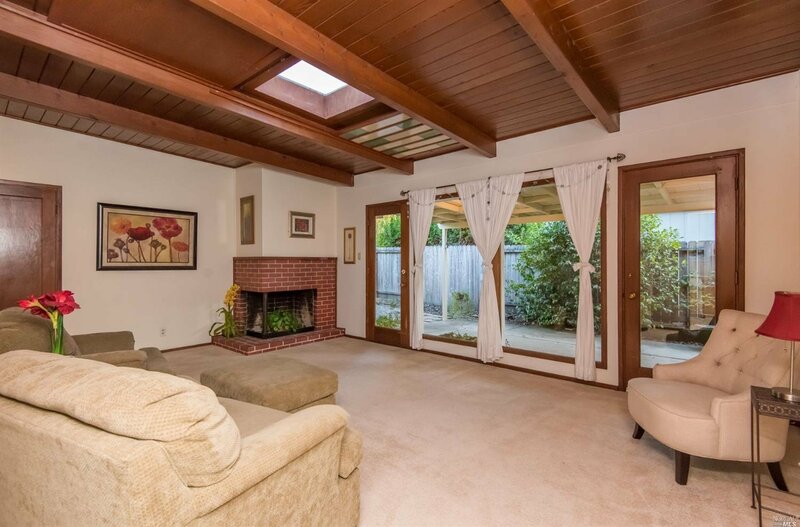 Great floor plan with vintage charm. 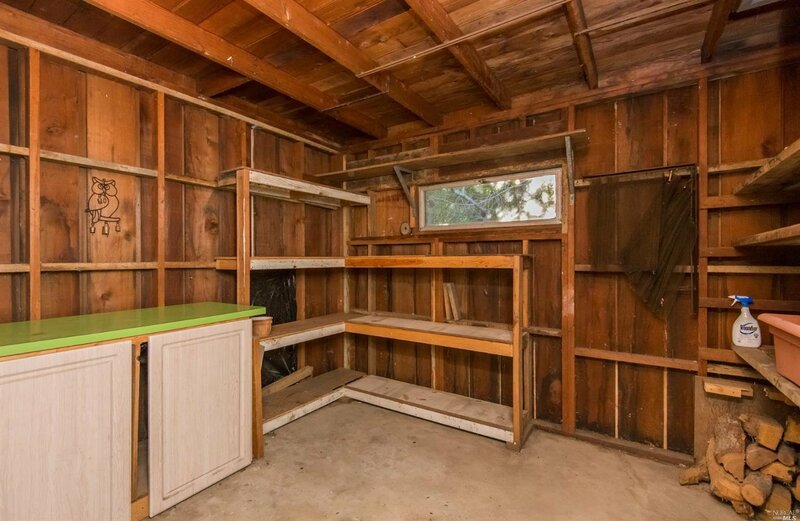 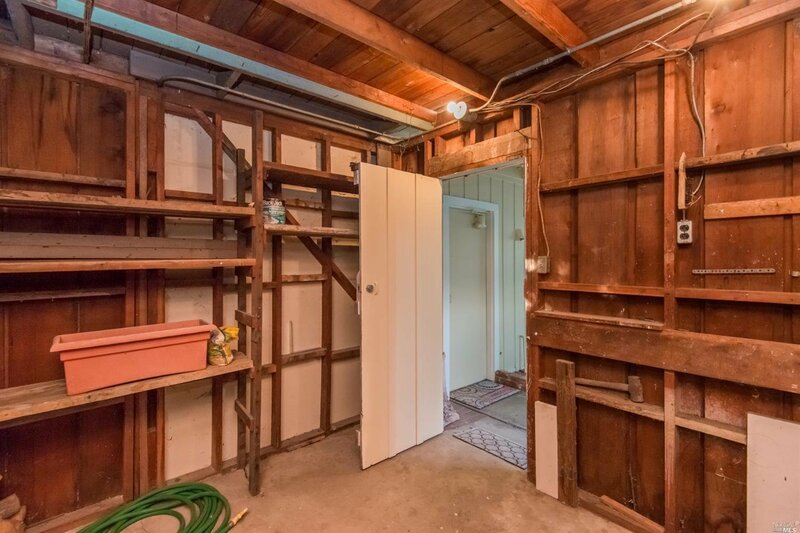 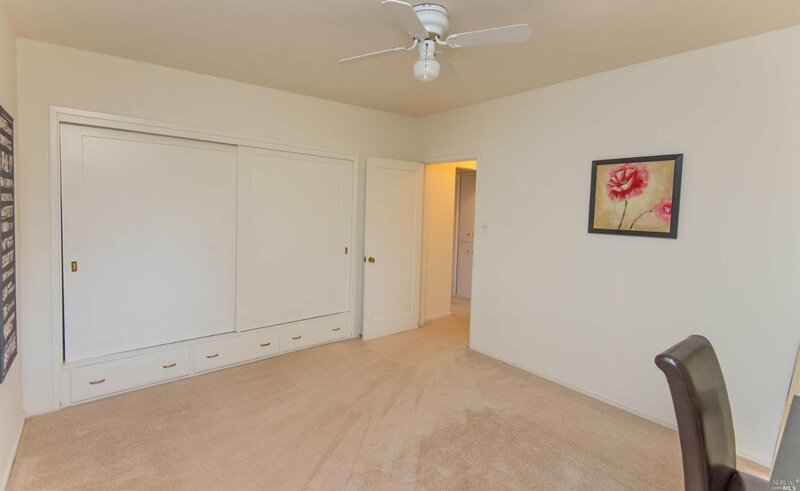 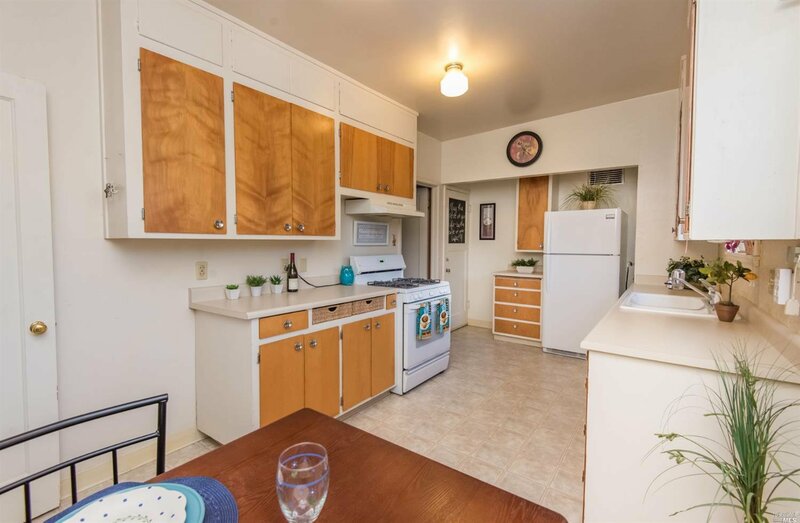 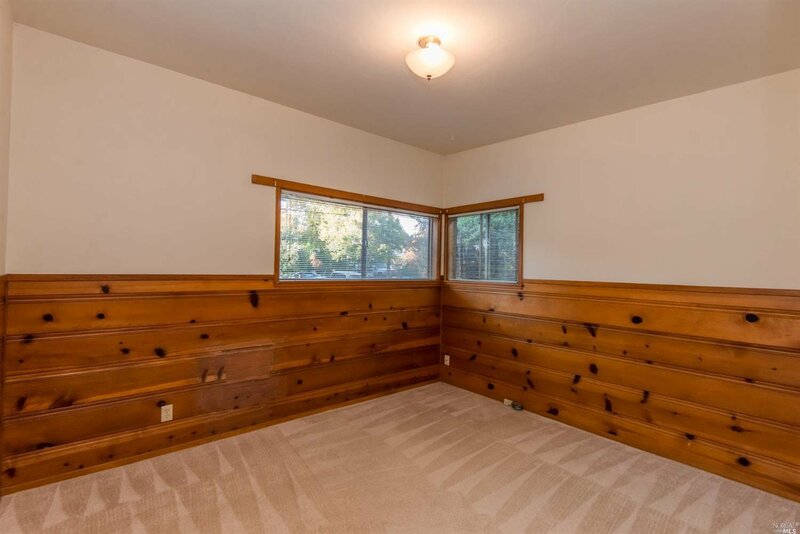 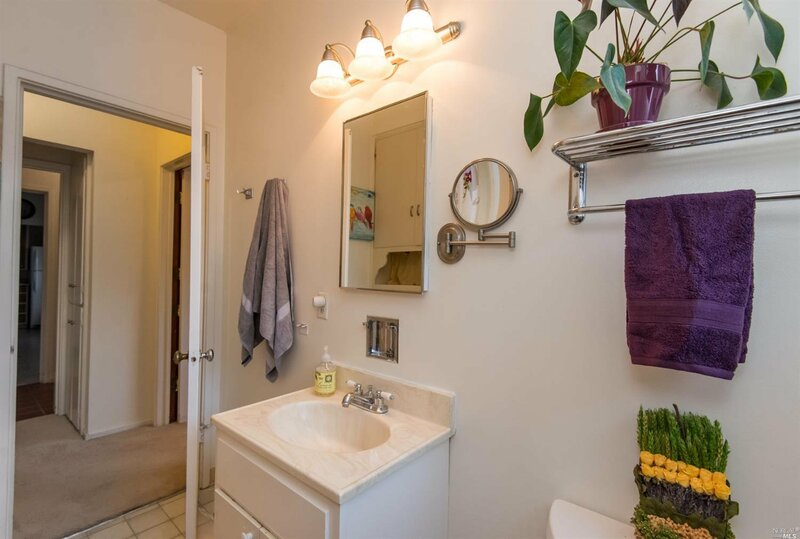 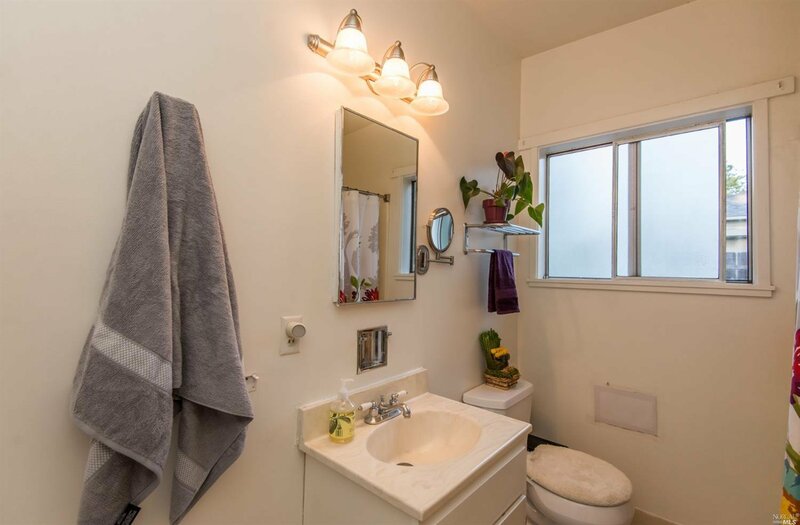 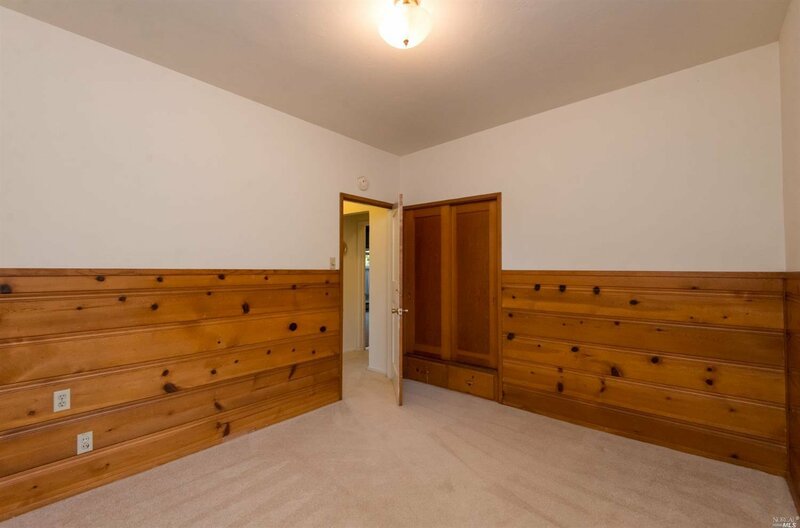 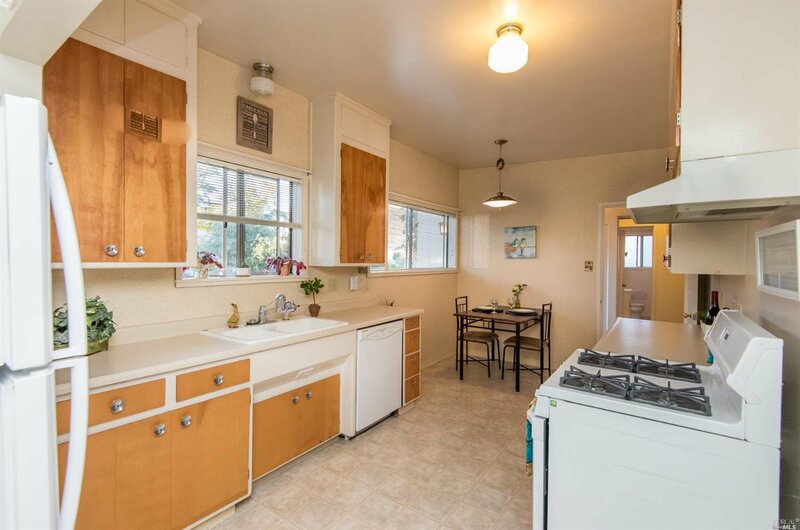 This cute 2 bd/1ba home has many original features! 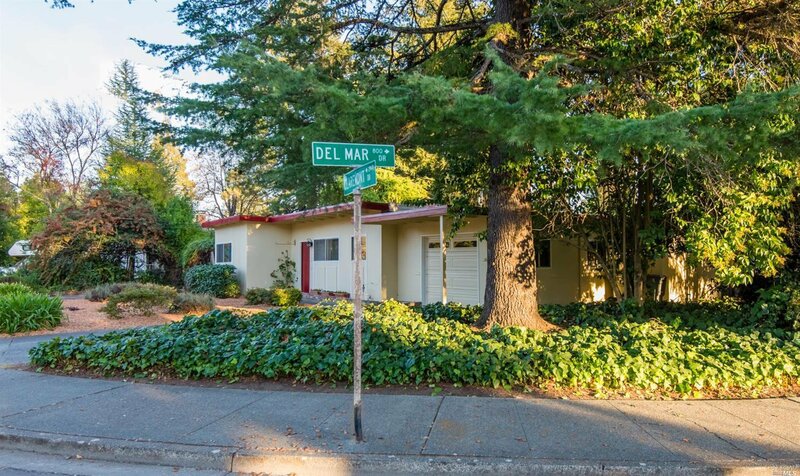 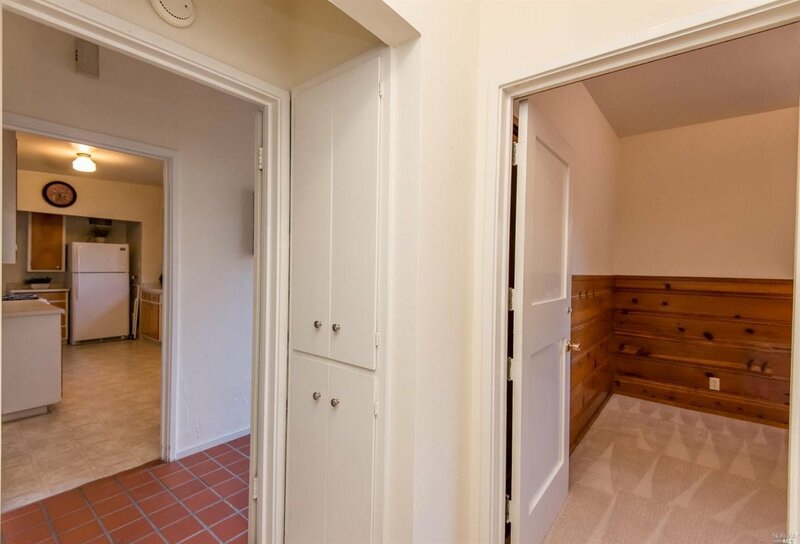 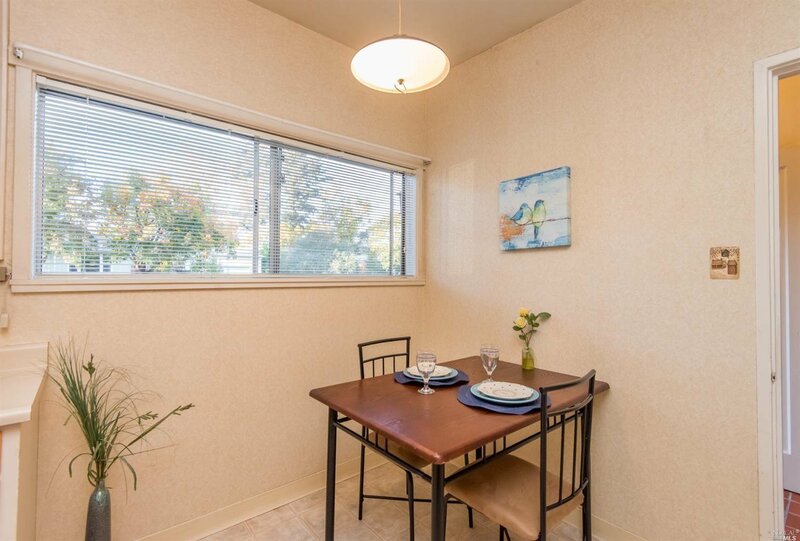 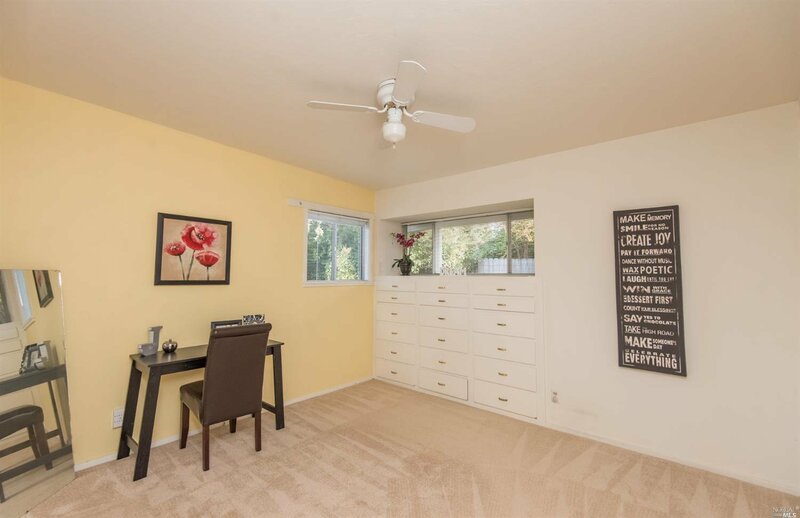 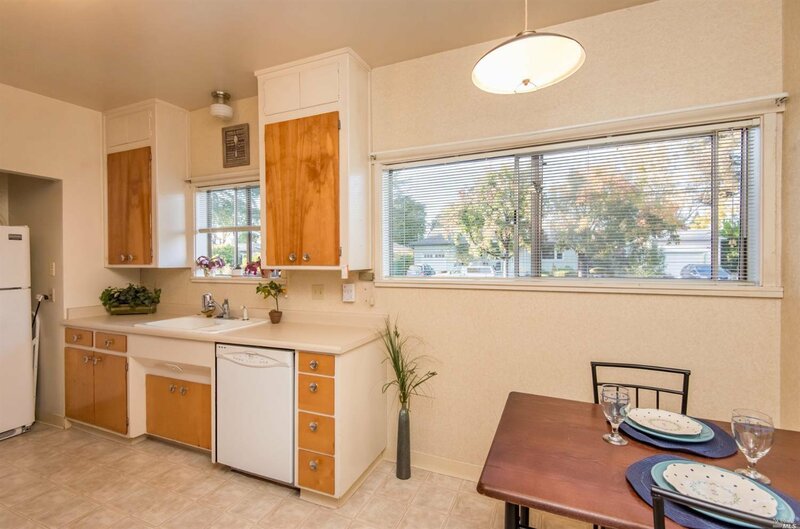 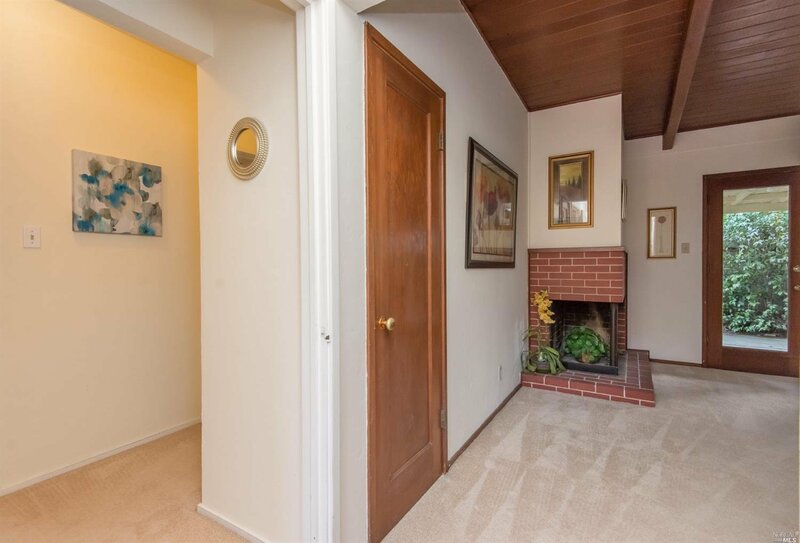 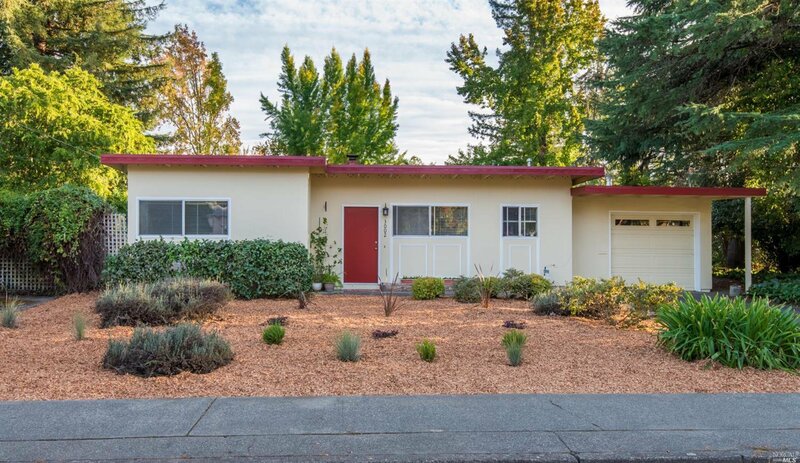 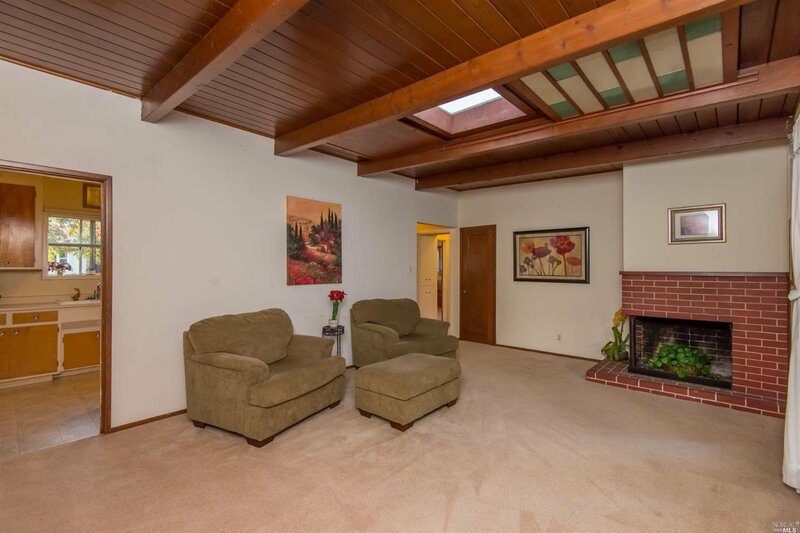 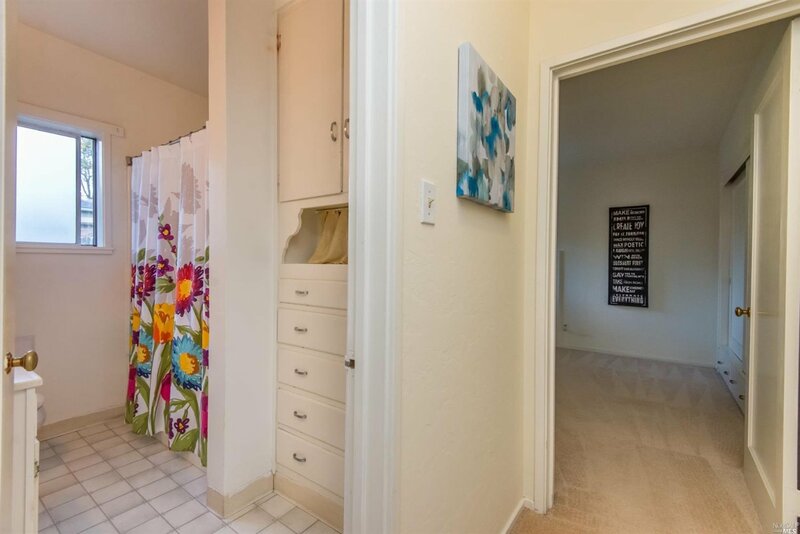 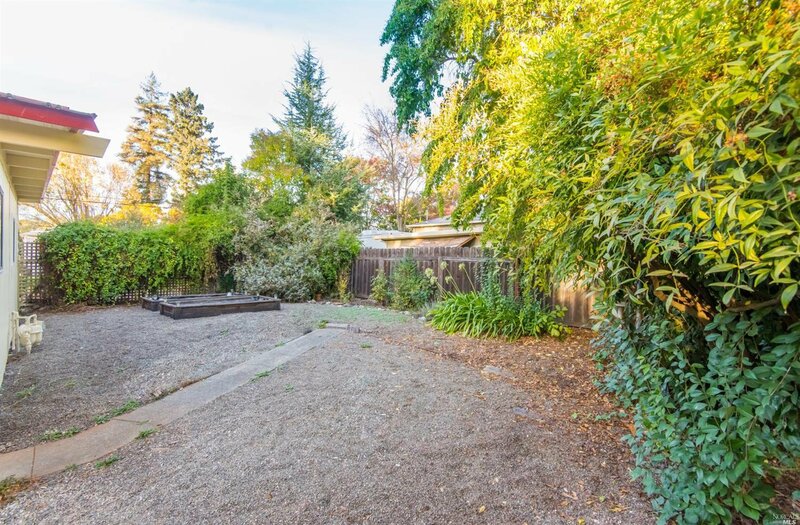 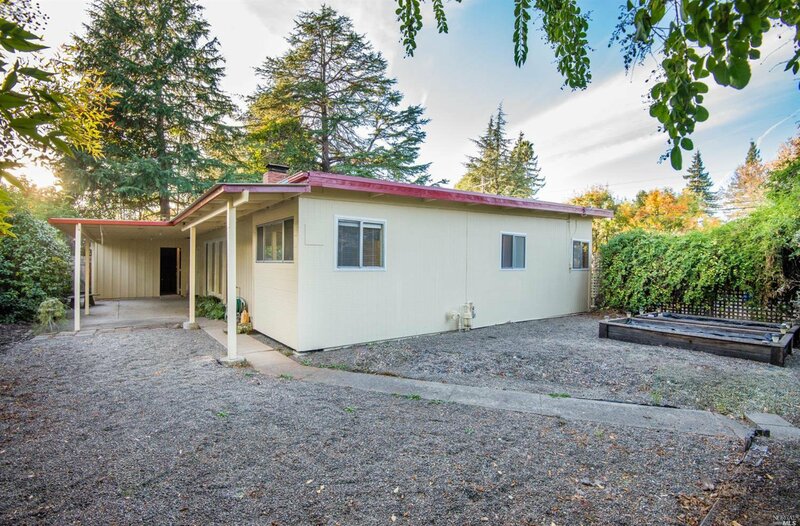 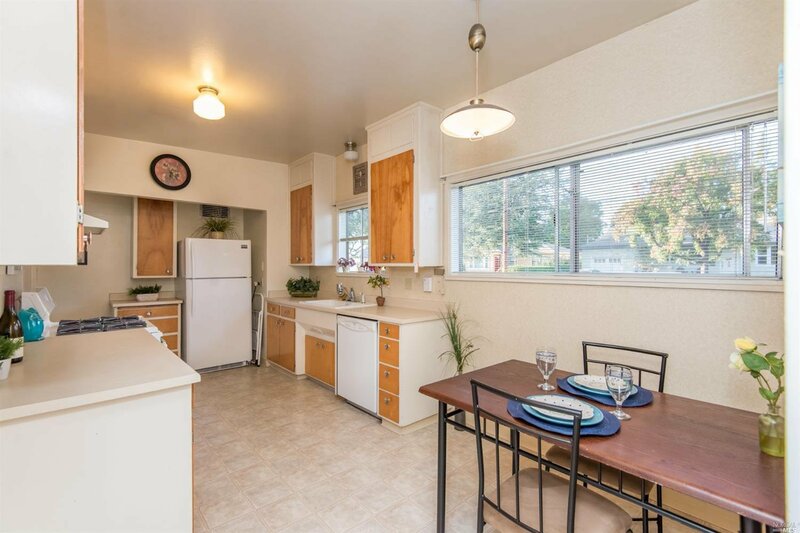 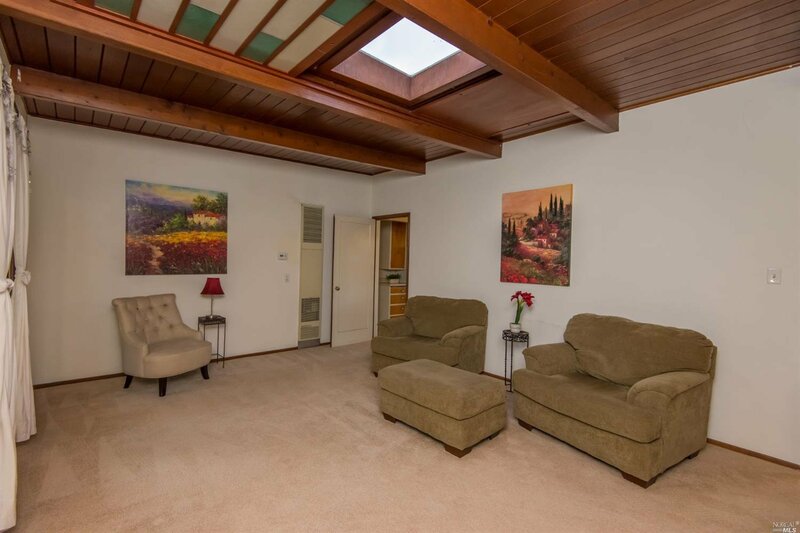 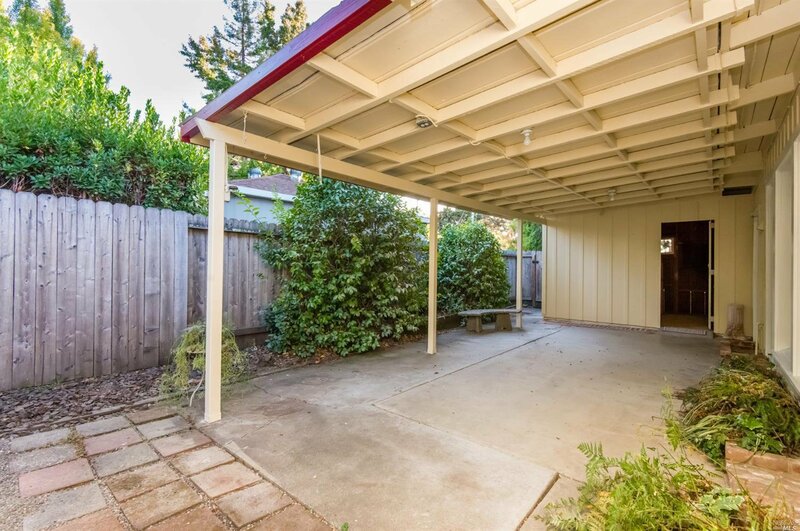 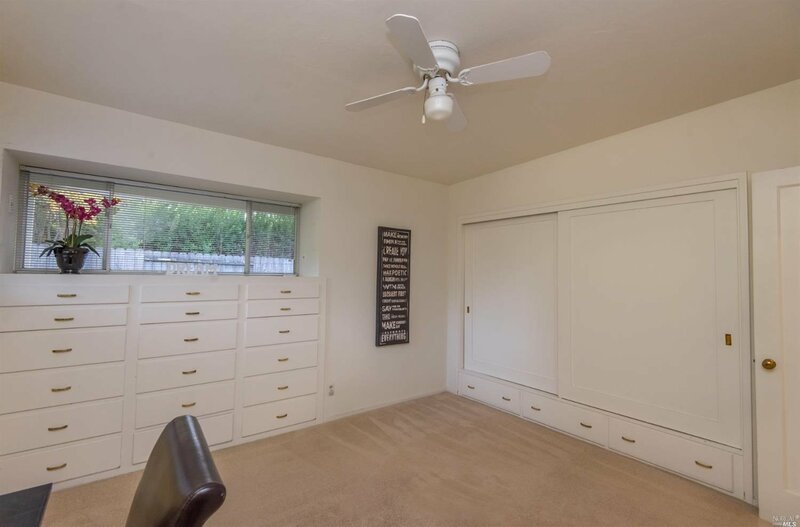 Very well maintained with classic features and a little Eichler style flair. 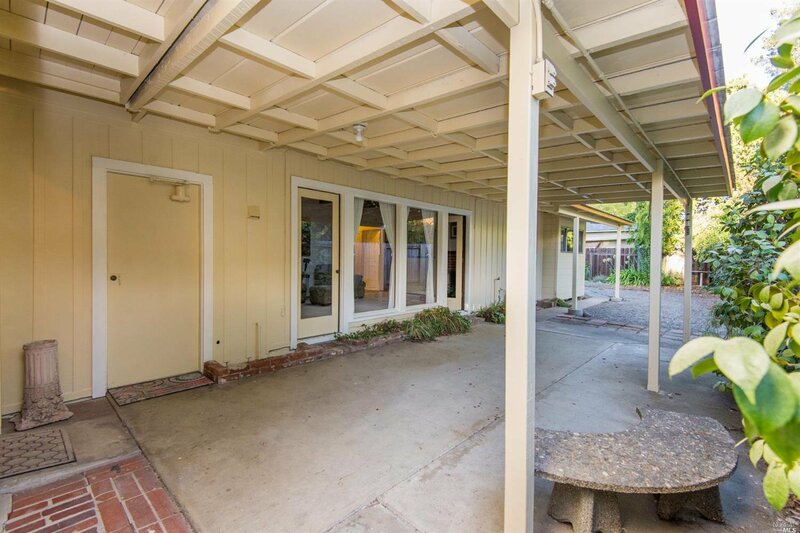 Large picture windows in the family room frame the back yard that's just waiting for your landscape design. 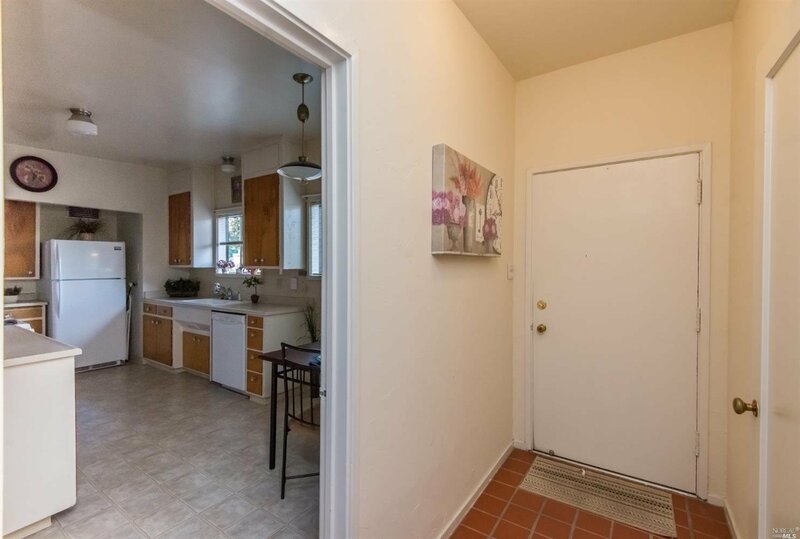 Spacious kitchen, nice size bedrooms, fireplace, freshly painted exterior and 1 car garage make this the perfect place for you to call home.